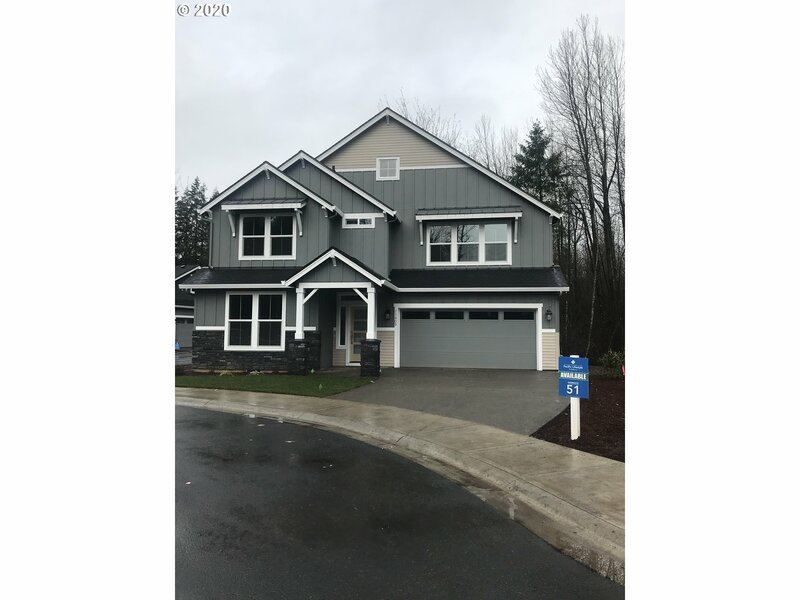 All AMBERGLEN homes currently listed for sale in Vancouver as of 04/18/2019 are shown below. You can change the search criteria at any time by pressing the 'Change Search' button below. "Dramatic 2 story great room with master on the main! 3-5 bed, 2.5-3 bath, kitchen with plenty of storage and option for upstairs and downstairs laundry room! Home has not started construction and you can still choose layout and options in our 5000 SF Design Studio. Appx. 5 minutes to I-205 and 10 minutes to I-5. Pictures are similar, not actual. Model open 11-6/ 7 days"
"Master on the Main! 3-5 bed, 2.1-3.1 bath, w/ 3 car garage + Den! This award winning homeplan will flex to fit your lifestyle. Home has not started construction and you can still choose layout and options in our 5000 SF Design Studio.Pictures similar, not actual. Model open 11-6/ 7 days"
"Brand new community- Amberglen! Single Level 3-4 bed, 2-3 bath, covered back patio on Cul-de-sac! Home has started construction , with an Est July completion.Home features premier finishes, fireplace, gourmet kitchen layout and more. Appx. 5 minutes to I-205 and 10 minutes to I-5. Pictures are similar, not actual. Model open 11-6/ 7 days"
"Brand New Homeplan- UNDER CONSTRUCTION NOW! 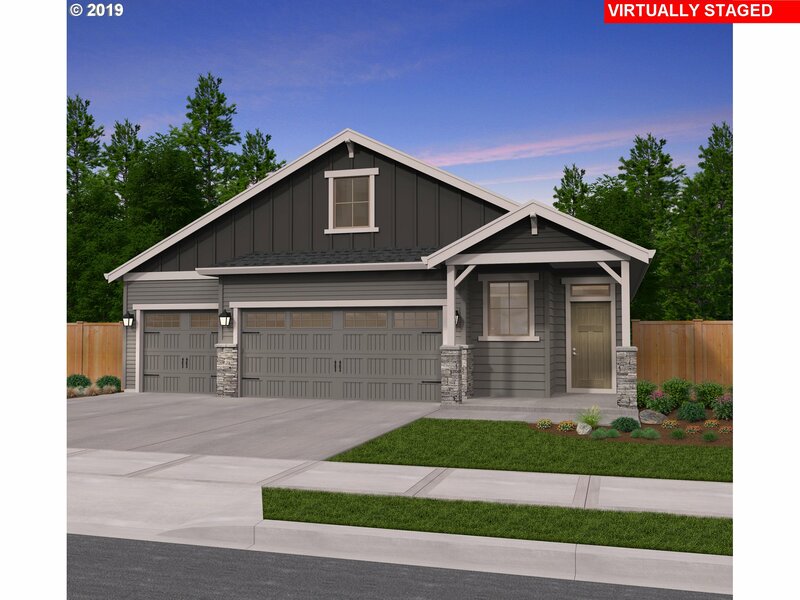 5 bed/3 bath (full bed and bath on main), Holiday kitchen w/ slab quartz counters, double ovens, Smart Home Technology, included covered back patio w/gas hookup for BBQ, tandem could make a great shop or organized storage area. Model open 11-6/ 7 days"
"Brand new community- Amberglen! Single level home w/ spacious great room and entertainer's island. Designer Premier finishes- Gourmet Kitchen-quartz slab, stainless steel appliances,extended island & nook. Home has begun construction w/an est June Completion. Pictures similar, not actual.Located less than 5 minutes from I-205. Model home open 7 days/ 11-6"
"Brand New Homeplan- Amberglen! 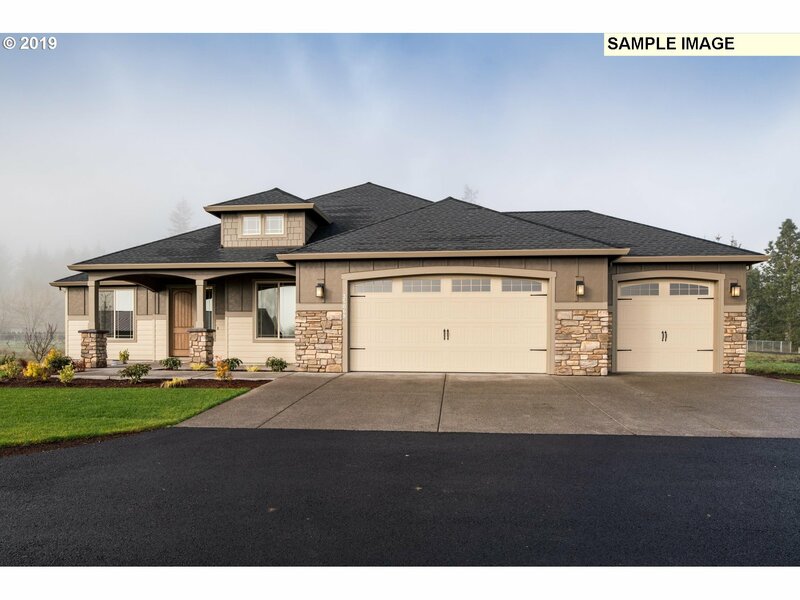 3-5 bed, 2.5-3 bath, dramatic 2 story great room or choose the bonus room, included covered back patio, tandem could make a great shop or organized storage area. Home has not started construction and you can still choose layout and options in our 5000 SF Design Studio. Model open 11-6/ 7 days"
"Single level home, w/ 3 car garage, beautiful curb appeal and backs to greenspace. Home has not begun construction, so you can select the finishes and layout of this home with one of our professional designers. Pictures similar, not actual.Model open 7 days/11-6"
"Master on the Main! 3-4 bed, 2.5 bath, w/ 3 car garage! Flex homeplan allows you to choose what fits your lifestyle- Do you want laundry up & downstairs or 2 Master WIC's, bonus room or 4 bedrooms? Home has not started construction and you can still choose layout and options in our 5000 SF Design Studio.Pictures similar, not actual. Model open 11-6/ 7 days"
"Amberglen- HOME UNDER CONSTRUCTION! Single level home w/3 car garage! 3 bed/2bath with Tech room and covered back patio. Smart Home Technology, quartz slab counters in kitchen w/ extended island, great for entertaining and modern, resilient LVP flooring are among many included features in this home. Located less than 5 minutes from I-205. Model home open 7 days/ 11-6"
"Brand New Community- Amberglen! Open Concept, single level that lives larger than SF. Included Slab Granite in this center stage kitchen with celebration island, open windows let the beauty of the Pacific NW in. Pictures are similar, not actual. Home has not begun construction, so you can select the finishes. Model open 7 days/11-6"
"Amberglen! Single level home w/3 car garage! 3 bed/2bath with optional Tech room and covered back patio. Smart Home Technology, granite counter and hard wood flooring are among many included features in this home. 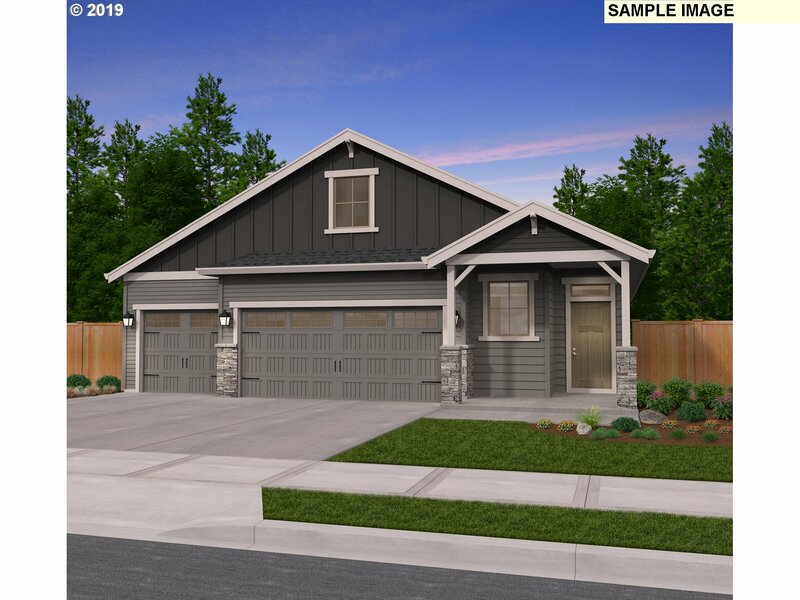 Home has not begun construction, so you can select all available options in our 5000 SF Design Studio with a professional Designer Located less than 5 minutes from I-205. Model home open 7 days/ 11-6"